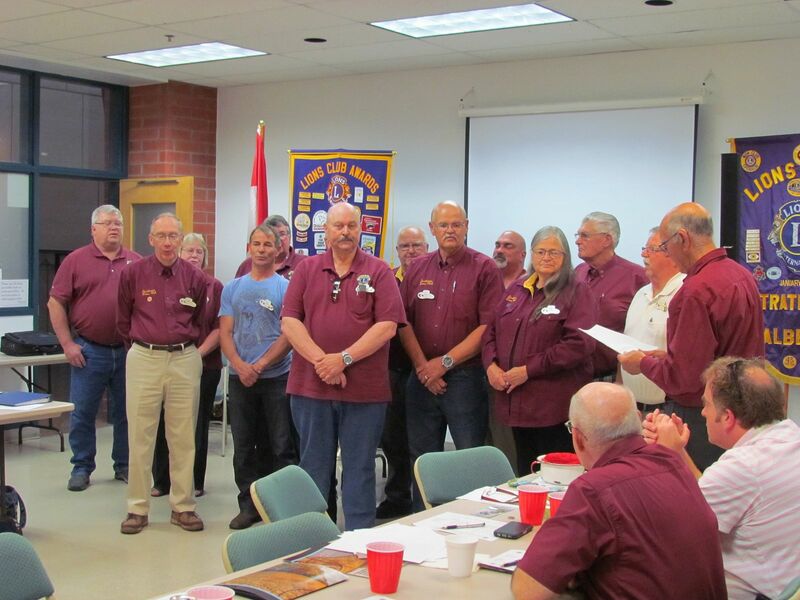 The Strathmore Lions Club has been making good things happen in our community for 80 years. We began by improving Strathmore's mud swimming hole in 1939. Since then we have held auctions, car rallies, bingos, barn dances, walk-a-thons, turkey shoots. We sold tickets, mints, and even building bricks. We organized scrap metal drives, collected bottles, and catered dances and box socials - all to raise funds for community projects. 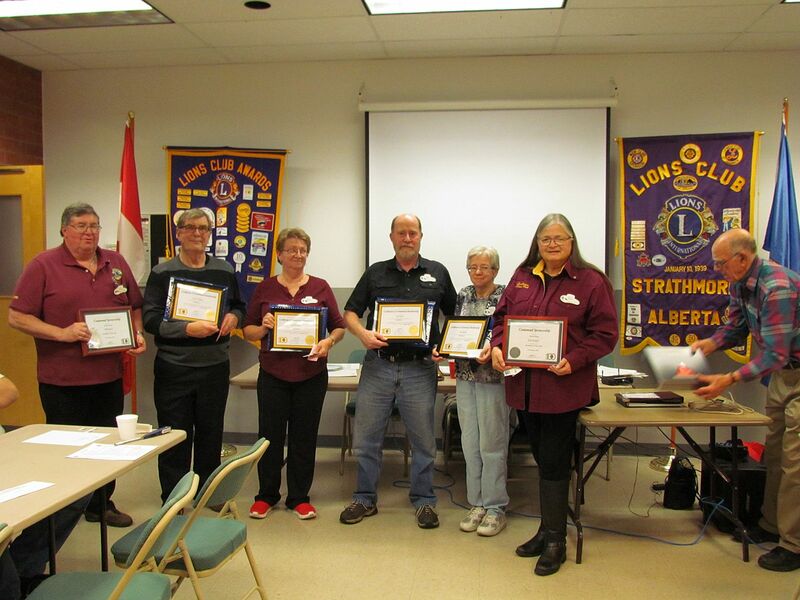 Please browse our web site and see your Strathmore Lions club in action. 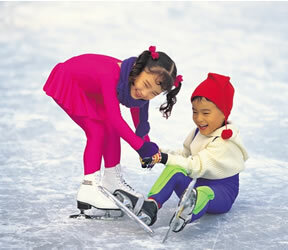 And yes, we have fun doing it too! 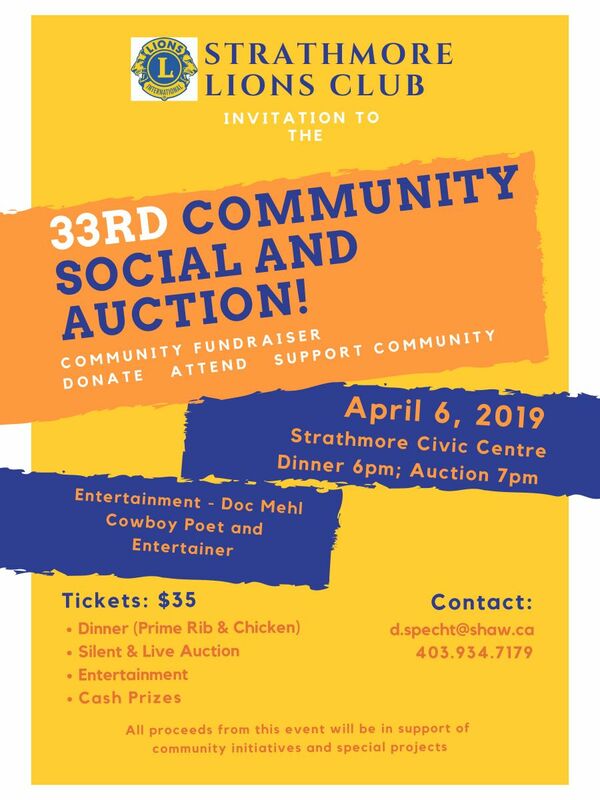 Please join us at our 33rd Annual Lions Auction!